Are Memory Foam Toppers Good for Your Back? It is quite shocking that even people who are not yet considered to be part of the elderly are already experiencing back pain in this day and age. This is probably because of the change in the world that we live in right now. If before, people just worked in order to improve their lives, people are now working in order to live. They know that stopping with whatever they are doing will leave them homeless and will leave them with things they do not want to have. Aside from having hectic work schedules, another main problem that causes back pain is the fact that people do not take time to relax. Most people are now working even on weekends just to achieve the deadlines that have been set by their companies. Some do not even get to enjoy the money that they earn and this can be a problem for a lot of people. When people go to bed at night, they cannot help but feel all of their aches and pains yet they know that they cannot do anything about it because it is the life they live. Is it true that they will not be able to do anything about their bad backs? What about you? Do you think that your bad back is already something that you would have to live with for as long as you are working? Studies show that one of the main reasons why you sometimes get a bad back is because of your mattress. Now that you know this one major reason for having a bad back and you do not want to spend too much on purchasing a new mattress, perhaps you can focus on getting the right memory foam mattress topper as this can make a lot of difference for you. What Are Memory Foam Mattress Toppers? Based on the name itself, it is obvious that a memory foam mattress topper is something that you can place on top of your regular mattress so that you can get the benefits of having a memory foam mattress. You have to remember that a memory foam mattress is similar to a mat. Place it on top of your regular mattress and you can already reap the benefits that you will usually get if you would purchase a regular memory foam mattress. Just seeing the name ‘Memory Foam’ should already let you know that this is something that can be useful for your back. 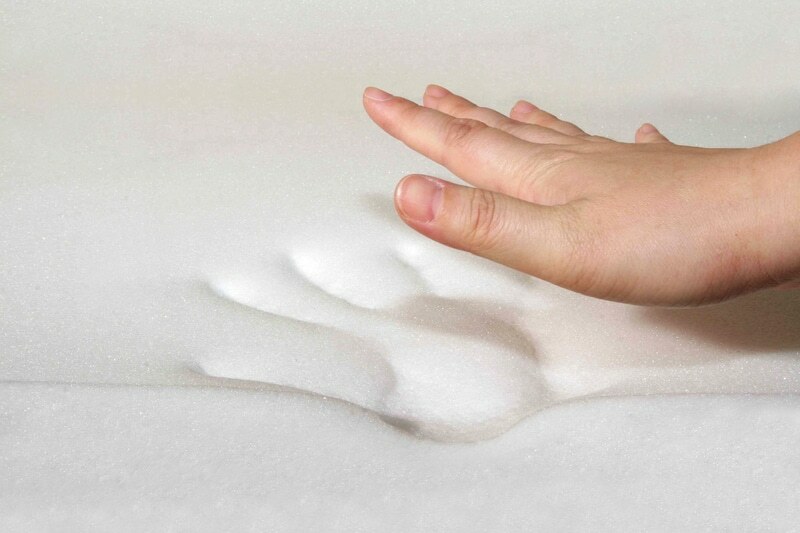 A memory foam mattress topper is meant to contour and regulate according to your body temperature. This means that the use of it can help ensure that you will get better sleep at night. What the memory foam mattress topper can do is it makes sure that your back that usually receives all the pain because of the work that you are doing is given the support that you possibly need. This means that you do not have to worry anymore about how useful it is going to be for you because with all the support that it can give, you will surely feel the difference. If you would check out the selections that are available, it is not surprising anymore that you may get confused with all the things that you have to consider. Do remember that the right memory foam mattress topper will depend on the density that you are going to purchase. 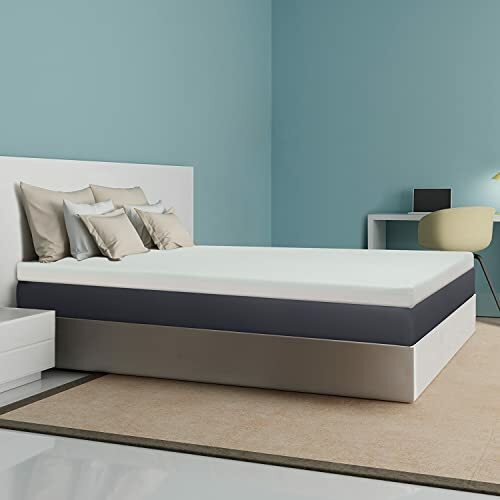 Some memory foam mattress toppers have a density of 5 and this is actually considered to be the best quality but most people consider memory foam toppers with a density of 4 to be ideal and more comfortable. Ultimately, it will depend on you and what you would like to choose. Remember to consider not only the price that you are going to pay for your memory foam mattress topper but also the thickness of the topper that you are going to purchase for the price. Consider the quality of the memory foam topper as well because not all memory foam toppers are created equal. This means that some are meant to be good for your back while others may just provide you mediocre comfort. Choose wisely so that you will feel your back pain be reduced significantly. What Are The Advantages of Memory Foam Mattress?